The third game in the series. 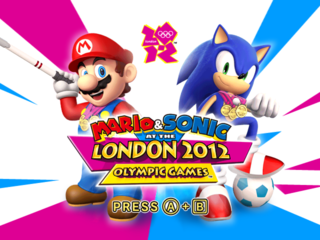 It's a Mario and Sonic crossover...but not the kind the fans wanted. Build dates of the other regions. Add a video of the animations. 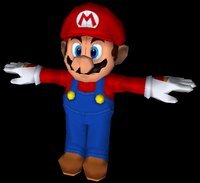 A low-poly version of Mario, found in William_Files/Test.brres, assumed to be used for testing. It has two textures and three animations. In the main folder is a large file called William.cpk that contains mainly all the game files, almost certainly named in honor of the Prince. This page was last modified on 1 April 2019, at 23:42.